Giving a gift that’s been mass-produced might prove easier than shopping for custom made items, but it won’t make the sameimpression. Nothing says “I was thinking of you” louder than custom wood furniture made by masters of the art. High quality, solid wood is where heirloom furniture that keeps on going from one generation to the next comes from—it’s that well built! Signature furniture is typically the first thing most people notice in a room they’ve never seen before. Like clothing, furniture can make a statement about its owner without a word spoken. There’s just something about the solidity of well-crafted wood furniture that makes it hard to look away. 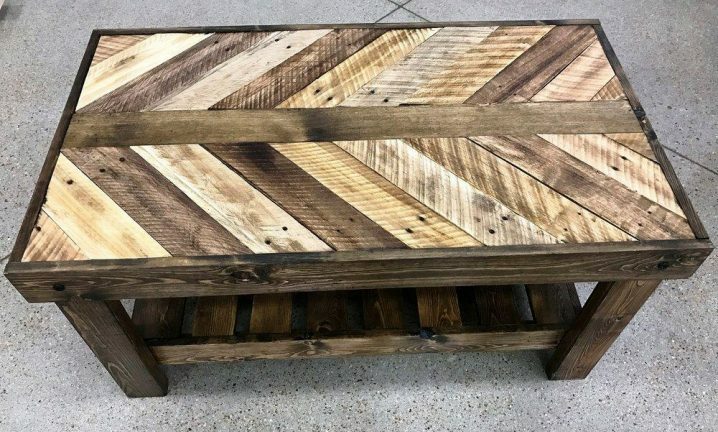 All it takes is one look to discover the beauty of reclaimed wood furniture – what more can you ask for out of a Christmas gift? Handcrafted, quality wood furniture gains value the older it becomes. The key word is “quality.” The ability to produce work that can be admired for centuries only comes from a master who’s been crafting beautiful furniture for years. That tired old saying “you get what you pay for” certainly applies to furniture that wasn’t constructed with the level of care given to handcrafted furniture. 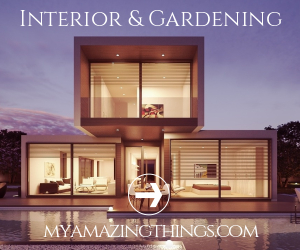 Saving money doesn’t count for much when you stop to consider what you could end up spending while trying to keep cheap furniture from falling apart as it gets older. Avoid shopping for handcrafted furniture from a company that doesn’t offer guaranteed, insured “White Glove Delivery.”Otherwise, you might come home one day to find your expensive order sitting in the driveway. White Glove shipments are treated with more respect; they’ll be delivered to the exact area of the room you specify, and any installation required is often part of the agreement. Whether your handcrafted furniture was a gift, afamily heirloom, or an antique you bought for yourself, it needs to be cared for properly. While it’s important to remind yourself of the basic care required for wooden furniture, allowing unqualified, inexperienced hands to touch them for repair or upkeep is not a good idea if you’re fond of the piece. Fine wood furniture is liketreasure – it needs to be protected – and the best way to do that is to contact a professional that’s been in the business long enough to understand the strength and beauty of well-made wood furniture. Don’t take their word for it, check references and satisfaction ratings from previous customers to ensure the safety of your furniture. Many people choose handcrafted wood furniture because, quite simply, it is beautiful. When crafted by a master of the trade and cared for by a lucky recipient, it can outlive many generations. You may even want to consider recording the history behind your prize, so future generations will be able to appreciate it even more.